South Florida is full of creative entrepreneurs and every one of them are doing interesting things. 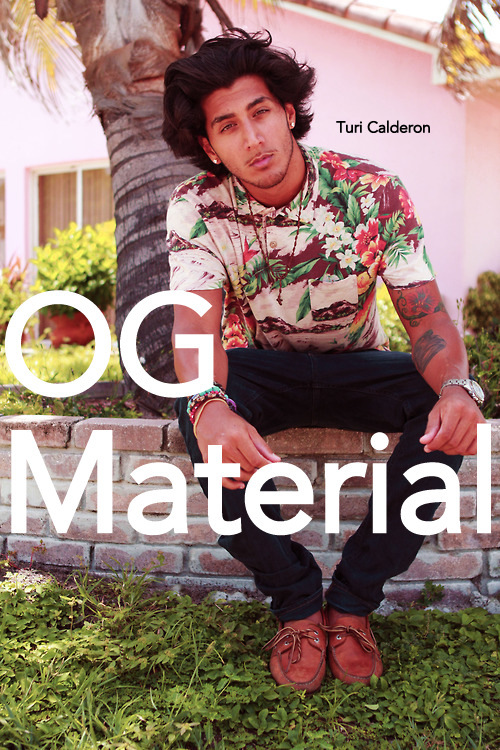 Turi Calderon of OG Material is capturing the fashion scene in South Florida in his own unique way by hand picking the people he shoots and choosing beautiful natural settings many are unfamiliar with in South Florida. You won't find too many beach and bikini shots in this portfolio, but you will see South Florida through an edgy locals eyes. Introduce yourself and tell us your title. Turi Luca Ignacio Calderon, SouthFl Lifestyle Photographer. Are you originally from South Florida? If not, where are you from? Born in Amazona Peru, gained my roots in East Orange, New Jersey, started the life in South Fl at the age of 13. Have you always been involved in the Miami fashion scene? Not once. Miami is very eye gripping in the fashion scene. I enjoy spreading out and finding new people. When did you launch OG Material? Started back in 2007, first was a music company now founded as a photo inc.
What exactly is OG Material? A large amount of portfolios of different people in South Florida with a fashion movement of some sort they have for themselves. I love to shoot people with no experience. Who is on the OG Material team and what are their roles? There was a team of my godfather - Keshner (nunu) and also WOODS but its down to myself as of now until I find new partners. Are there any upcoming events that you'll be participating in? I'll be shooting at Coachella in April and am also taking a trip to the Amazons for a few months with a few models for work. How can readers contact or learn more about you? Follow up on the blog, they'll see what's happening everyday. 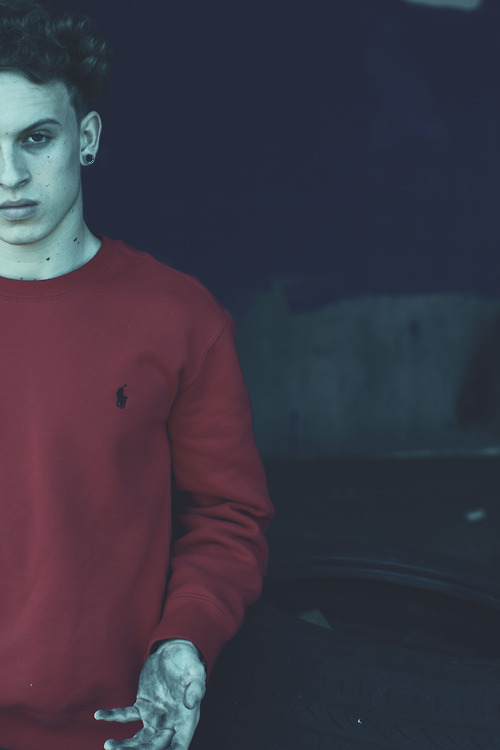 If you wanna check out more on OG Material and Turi, be sure to check out his portfolio here! Great post. Love the retro style cars in the pics. Thank you for your lovely comment. Would you like to follow each other through bloglovin? What a great interview, SO exciting!